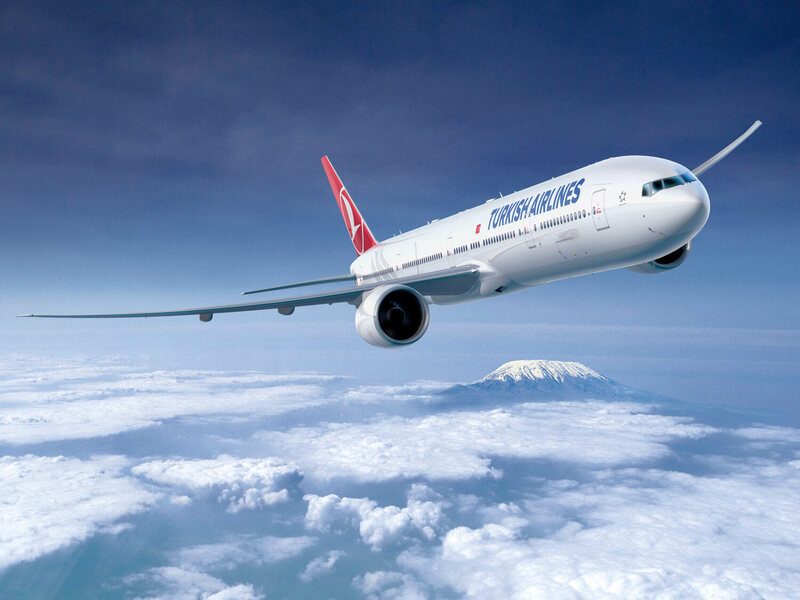 Turkish Airlines total revenue increased significantly during the first half of the year approximately by 30% compared to the same period of last year, reaching $6 billion. Due to the increasing demand and unit revenues, the airlines managed to increase net operating profit up from $17 million to $258 million, despite the increasing fuel prices. In the first half of the year, Earnings Before Interest, Taxes, Depreciation, Amortization and Rent, which is used as a cash generation indicator, stood at $1.28 billion, with a 38% increase. EBITDAR margin improved by 1.5% points to 21.5%. This value is the highest first half EBITDAR value that Turkish Airlines has achieved so far. During the first half of the year, total Load Factor climbed 4.3% points to 80.4%, recording the highest load factor in Turkish Airlines history for the first half. During the same period, increase in total number of passengers carried, capacity (available seat kilometer) and demand (revenue per kilometer) was 18%, 9% and 16% respectively, over the same period of last year, reaching more than 35 million passengers. According to International Air Transport Association first five month figures, the global aviation sector realized capacity growth of 6% and demand growth of 7%. 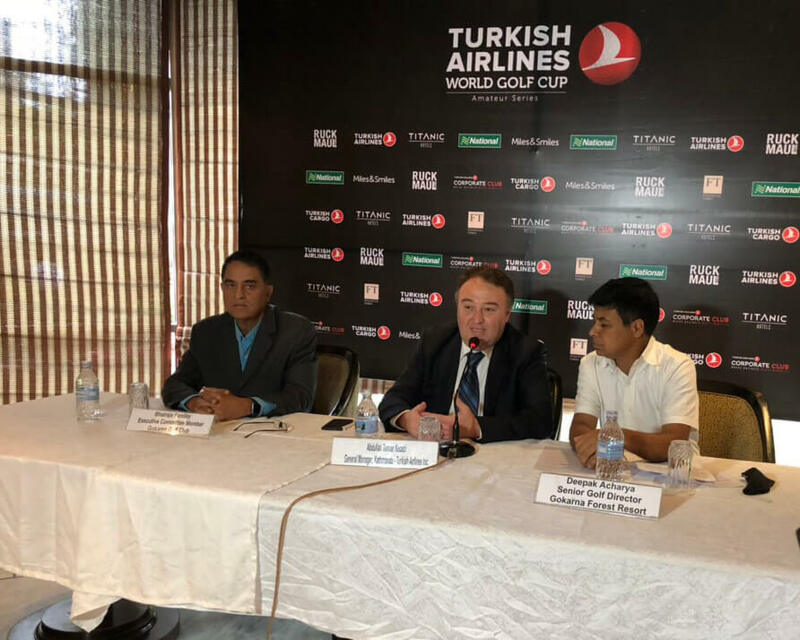 Turkish Airlines currently operates flights to 49 domestic and 255 international destinations, a total of 304 destinations in 122 countries, along with Freetown, Samarkand, Krasnodar and Moroni, which have launched within this year. The fleet of Turkish Airlines operates a total of 325 aircraft, comprising 215 narrow body, 92 wide body and 18 cargo aircraft, as of today. Investing in the most advanced and environmentally friendly new generation aircraft, the national carrier of Turkey aims to reach a fleet of 500 aircraft by 2023. Targeting to become one of the world’s largest air cargo carriers, Turkish Cargo forms a wide corridor from Asia to Africa and Europe to Latin America. In the first half of 2018, Turkish Cargo managed to increase not only the amount of cargo carried by 28%, compared to the same period of last year, up to approximately 660 thousand tons, but also the cargo revenue by 35%, up to $784 million.